In an anticipated rematch, WBA and IBO bantamweight champion, Juan Carlos Payano (17-0, 8 KOs), is ready to defend his titles against Rau’shee Warren (13-1, 4 KOs) and show the world he’s the king at 118 pounds. The 12-round co-main event bout scheduled for this Saturday, June 18, 2016, will take place at the UIC Pavilion in Chicago, Illinois. Premier Boxing Champions (PBC) on NBC will broadcast the event live starting at 8:30 p.m. ET/5:30 p.m. PT. 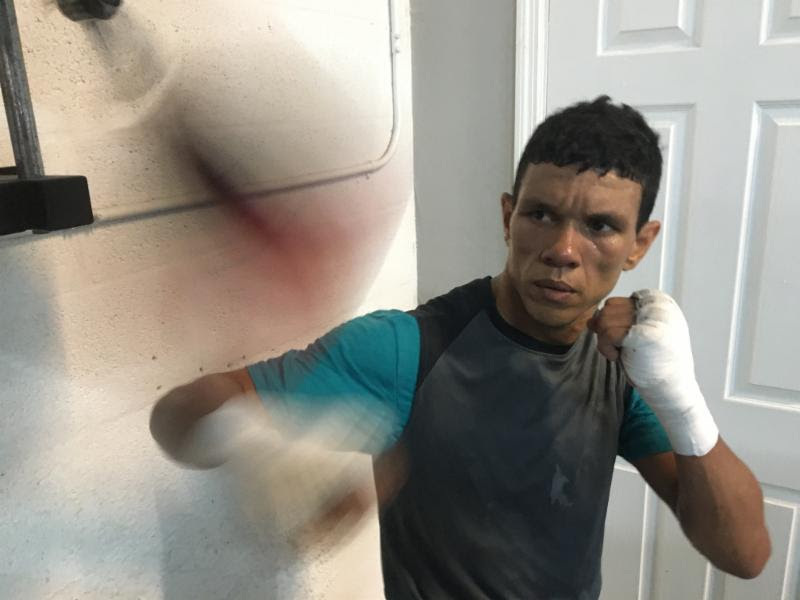 Payano, who won a split decision against Warren in their first bout, wrapped up his final day of training camp yesterday and vows to come out victorious when the two meet again this Saturday. After a great camp. Payano is ready for war.